Now in its 14th year, Life Festival returns to Belvedere House for a weekend filled with phenomenal music. 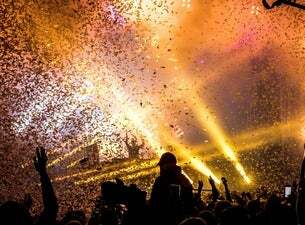 Three days, six stages and a jammed-packed line-up on Friday, Saturday and Sunday, the festival will provide a platform for current tastemakers and emerging talent, with throwbacks to the heritage of dance music. Watch in awe at the Main-stage, Worship at the alter of the District 8 arena, walk in the woods or chill by the lakeside stage. If you like to get down in a big room or prefer a more intimate vibe Life 19 has a space for you. The beautiful gardens of Belvedere House provides the best festival site in the country. Expect astonishing grounds, eco-friendly camping facilities, workshops, tasty food stalls. Chill-out areas, Fun-fairs and much more.